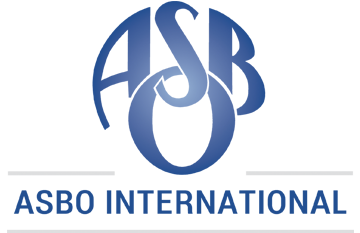 The Illinois Association of School Business Officials is devoted to the school business management profession. Our mission is to provide our members and stakeholders with a comprehensive range of professional development activities, services and advocacy through networking and participation. Meet the Illinois ASBO leaders who ensures Illinois ASBO's continued relevance to the school business profession. See how the Illinois ASBO Foundation advances the profession through scholarships, awards and other initiatives. 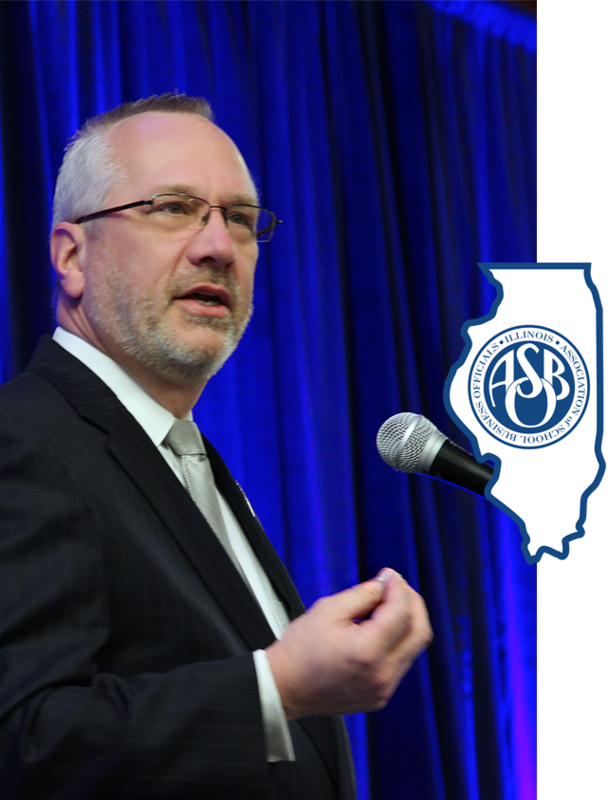 Learn more about how Illinois ASBO advocates in Springfield for issues that matter to school business officials. Professional DevelopmentEmpowering school business professionals to be visionary leaders in their profession. Programs & Services Connecting schools to services and business solutions to benefit their districts. Advocacy Fostering strong alliances to advocate for schools in Springfield. Networking & Participation Bringing together school business officials and partners to share solutions. Learn more about the industry-standard benefits available to Illinois ASBO members. Illinois ASBO is an affiliate of ASBO International, a broader network of school finance decision makers from districts from around the world! When you join or renew, you can choose to add ASBO International membership to your purchase. Illinois ASBO's member community is a place to connect around school business topics. 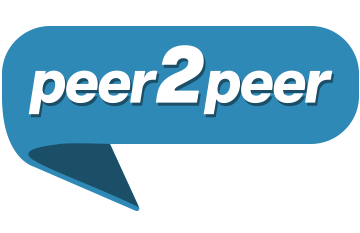 Become a member to join the conversation!